Over the last decades, medical techno-scientific innovations have radically transformed reproductive processes at every level by putting the reproductive body under strict biomedical surveillance and submitting it to significant technological manipulation. Most of these innovations, often promoted as miracles and even revolutions, were generalised very rapidly thanks to ever-growing national and global markets. Their side effects on health were, however, insufficiently studied, or even ignored, until scandals (diethylstilbestrol, thalidomide, primodos, Dalkon Shield) or controversies (contraceptive pill, hormonal replacement therapy) unavoidably made them public. Other technologies routinely used in hospital births that generate iatrogenic risks, such as induction of labour, continuous foetal monitoring, epidural anaesthesia or caesarean section, have rarely been critically examined considering their effects in the short and long term. Moreover, many innovations, tests and treatments were made routine despite the fact that their efficiency is marginal, unproven or unevaluated, as is the case for the ‘add-ons’ that are supposed to increase the success of IVF or the MRTs that aim to prevent the transmission of mitochondrial diseases. Beyond their clinical or practical impacts, however, innovations within fertility markets, pregnancy testing, obstetrical care and reproductive health often have ethical, legal, social, economic and even anthropological implications, which are rarely publicly debated before they become normalised. 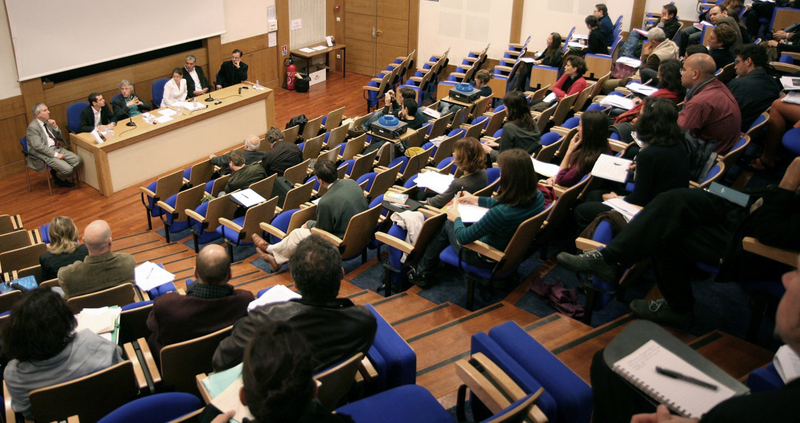 At the crossroads of STS, sociology of risk, medical anthropology, gender stu- dies and ignorance studies, the aim of this international conference is to analyse the dynamics of ignorance production prior to, during but also after the rapid expan- sion of reproductive technologies, innovations and products. In our contemporary knowledge societies, what are the zones and frontiers of knowledge and ignorance in the field of human reproduction? How do the innovators, promoters and regulators of reproductive technologies or products draw or influence such boundaries ? What are the economic, social, political or gendered prerogatives or interests that lead to the non-production of evidence on health externalities or, taking a different perspective, to the loss of collective memory on un-medicalised ways of procreating or giving birth? 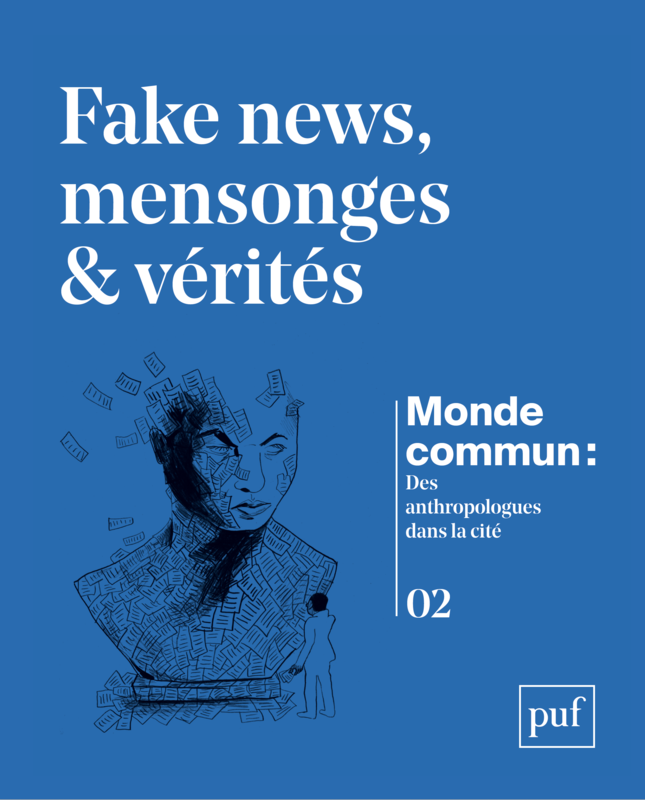 Are there national regimes of ignorance production that persist despite the increa- sing importance of transnational regulatory bodies and the exceptional information flow characterising today’s globalised and connected world? How are real-world or embodied experiences of women, parents, babies and patients recognised, or rather dismissed, in different political-cultural contexts and techno-industrial sectors? What are the processes, circumstances or actions that facilitate their recognition? 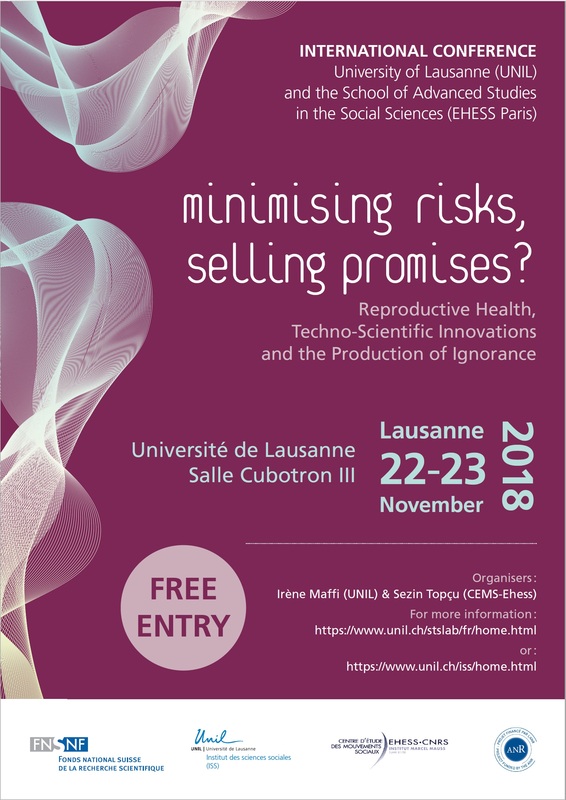 This international conference will tackle these questions by putting together empirical contributions that highlight the contemporary as well as historical processes of technological normalisation and relevant ignorance production (as well as its pos- sible public challenge) in the fields of human reproduction and reproductive health.